Liberal Bohemian: December 25th: a wonderful day to be a witch. Before being Christianized as the Mass of Christ (Christmas), the 25th of December was a festival honoring the god of the sun was celebrated on this day in ancient Rome. It was made a public holiday by the Emperor Aurelian in the year A.D. 272 and consisted of lighting a sacred bonfires. On Christmas Day, according to German folklore, a Yuletide Witch known as Lutzelfrau flies through the sky on her broom, bringing mischief to mortals who fail to honor her with small presents. 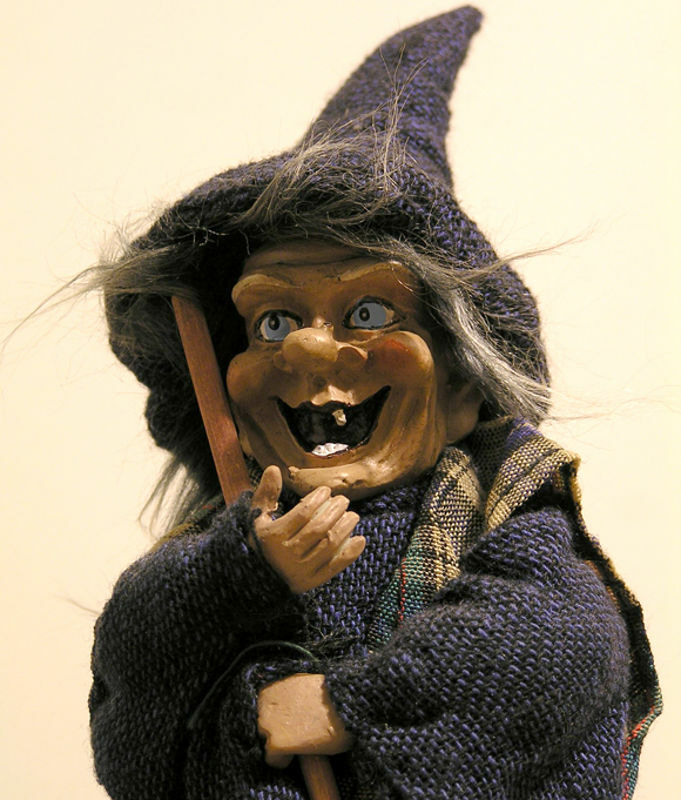 Another Yuletide Witch of German folklore is Perchta. In the southern regions of the country, it was an old Yuletide custom for children wearing masks and carrying besoms (Witch Brooms) to go door to door (in "trick of treat" fashion) begging for gifts in the name of Perchta. Then there is my favorite Christmas story; Befana the Christmas Witch. Much as the Yuletide Witch know as Lutzelfrau, Befana visited the children of Italy and put candy and gifts in their shoes if they were good, or a lump of coal if they were bad. 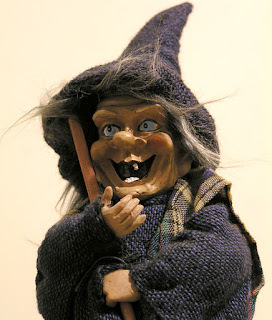 She is usually portrayed as a hag riding a broomstick through the air wearing a black shawl and is covered in soot because she enters the children's houses through the chimney. Sound familiar? Happy Christmas to all the beautiful good Witches of the world.